At first, you may think that this is a festival entirely of jewellery and certainly, you are sure to find many jewellers here. The Quarter contains one of Europe's largest concentration of manufacturing jewellers. However, the Jewellery Quarter is the name of an area of unique character, which was described by English Heritage as a "national treasure" having a specific combination of structures associated with jewellery and metalworking. These distinctive structures cannot be found anywhere else in the World making this area a must for any traveller. 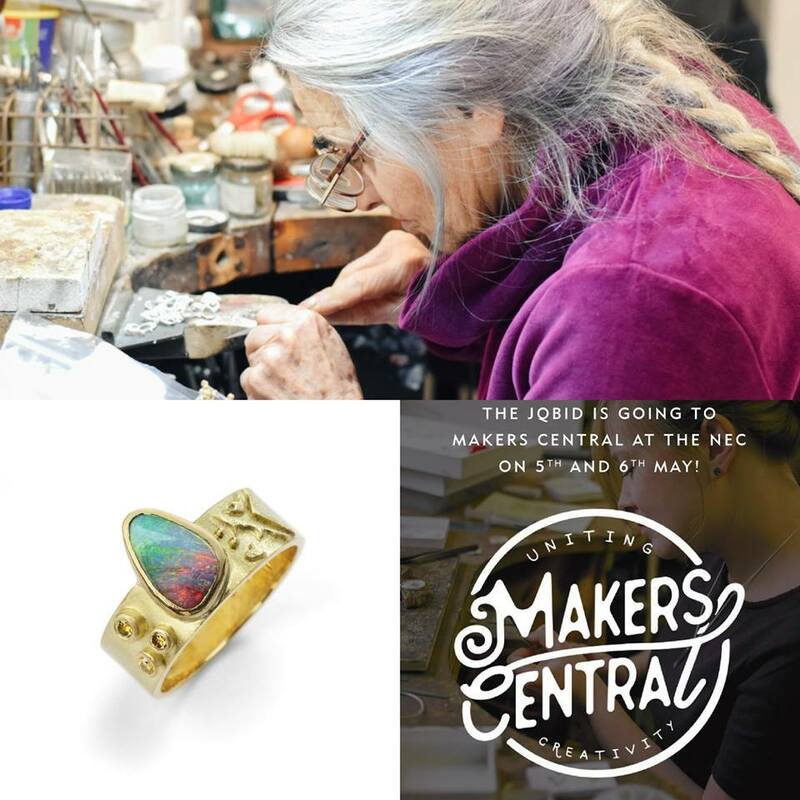 Mingled among these traditional and exquisite jewellery creators are independent drink merchants, chocolatiers, home furnishings and florists all offering their distinctive style and wares. 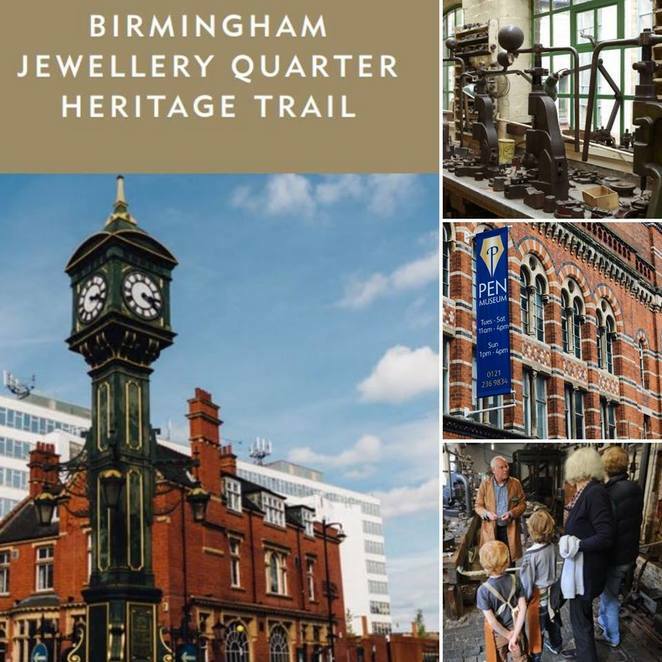 In 2011, the Jewellery Quarter Development Trust (JQDT) was established to operate as a benefit for the communities in the Birmingham historic Jewellery Quarter. The JQDT's aim is to provide a range of activities for the benefit of all who lived and worked in the areas. Following on from the JQDT's establishment, in 2012 a Business Improvement District or BID as it was known, was created to enhance a more welcoming environment in the Quarter for visitors, to maintain clean and safer streets and encourage inward investment. From 20th to 22nd July 2018, the annual Jewellery Quarter Festival will be held in the Golden Square in the Quarter. This is to be a three-day extravaganza of workshops, tours, food, entertainment, music and community involvement. Tours include Letter Box and Ghost Sign Walking Tours. There are also many exciting events happening from now until the festival. Organised by the JQBID, the event is free to all. If you would like more information on this interesting event you can email info@jqdt.org or telephone 0121 233 2814. Why not sign up for their newsletter so you can be kept up to date for the upcoming event.